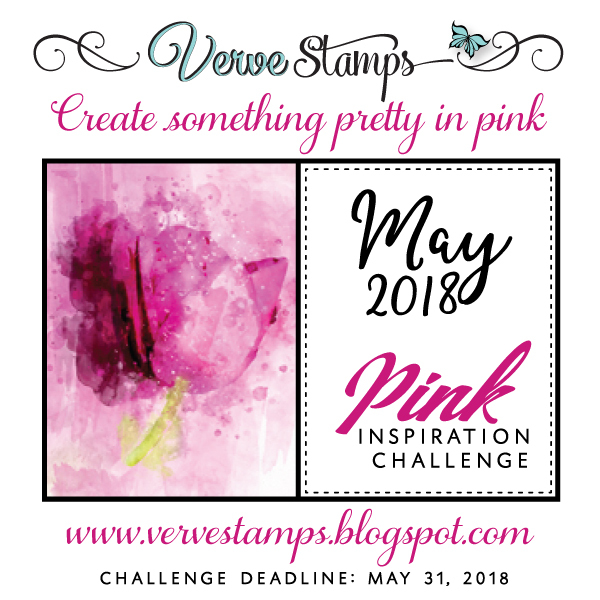 This month we're challenging you to show us your creations with the color PINK! Verve Stamps are not required, but we do love to see 'em. Random prize drawing: $30 gift voucher to the Verve shop.